As the polarization over Catalan independence deepens in Spain, two recent exhibitions at the Antoni Tàpies Foundation underscore how art and soft power are more relevant than ever before. BARCELONA, Spain — Art and soft power have always been uneasy bedfellows, and the latest situation in Catalonia is perhaps the most flagrant example. There, seven Catalan Members of Parliament (MPs), and the leaders of the grassroots organizations Òmnium Cultural and the Catalan National Assembly (Assemblea Nacional Catalana or ANC), are currently on trial before the Supreme Court in Madrid, accused of sedition and rebellion, while Catalonia’s former president, Carles Puigdemont, has fled to Brussels seeking political protection. On a recent two-month sojourn to Barcelona, I spent considerable time taking in two exhibitions — one featuring the work of Antoni Tàpies, (Antoni Tàpies: Political Biography) the other, the first European, solo show of artist Erkan Özgen (Giving Voices: Erkan Özgen)— both of which came to represent for me a renewed focus on the role of art as a sister to soft power today. When seen together, the two exhibitions reveal how art — at its best — can tackle issues of social justice and political autonomy, but not acting as propaganda. During the Cold War, soft power was a means by which the two majorly influential ideologies of socio-economic organization — capitalism and communism — battled using culture, economics and education. Soft power remains today, as it has for decades, a means by which state (and some non-state) actors can wield considerable influence, persuading the adoption of certain policies without overt military force. It is a nonlinear strategy, attempting to win hearts and minds. Born in 1923 to the son of a lawyer and Catalan nationalist, Antoni Tàpies was exposed at an early age to the cultural and social influence of leaders in the Catalan public sphere. As a region with its own culture and language, tensions between Spain and Catalonia go back centuries. During the Franco era, after the Spanish Civil War, Tàpies co-founded Dau al Set, one of the first post-war art movements outside of France with connections to Surrealism and Dada, during which Tàpies never wavered from his commitment to social justice. By the 1970s, when Franco’s one-party, authoritarian dictatorship was solidified, Tàpies’s work started to reference symbols of Catalan identity, which was anathema to Franco. During this period, Tàpies began work on a series of lithographs called Assassins, which consists of an homage to Salvador Puig Antich, whose immensely unpopular execution in 1974 under Franco made him a cause célèbre for Catalan autonomists. In Tàpies’s political works, like the Assassins, symbolism and allegory are used almost interchangeably. A painting from the period, titled “November 7, 1971” (1971), commemorates the establishment of the Catalan National Assembly after a coalition of various anti-Francoist groups gathered in a Barcelona church. There, they collectively called for freedom, amnesty for political prisoners, and the adoption of a statute of autonomy. On that very day, Tàpies painted a large rectangular canvas emblazoned with only the date, underneath a swath of red paint. The painting commemorates this momentous occasion, the date being the focal point of the work. Standing in front of the work today, it still resonates with a remarkable sense of commitment, and political awareness. 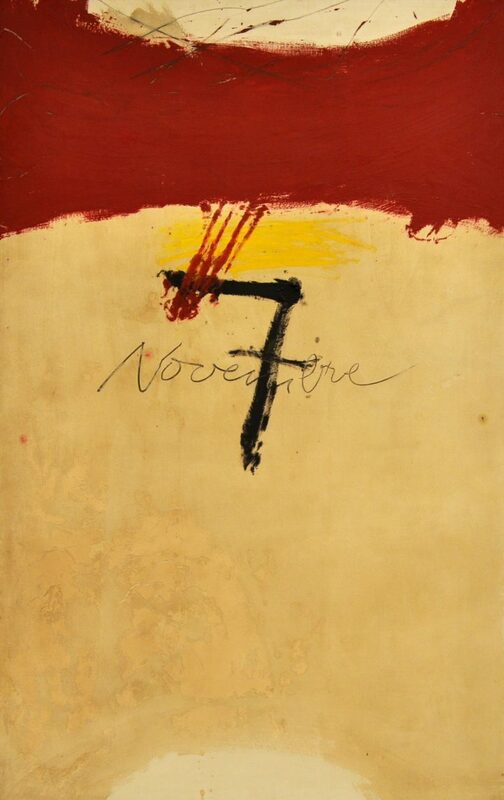 The hastiness of it, the number seven painted in black, above a scribbled writing of “Novembre”, underneath a hue of Catalan yellow, still rings with a sense of urgency. The red paint above perhaps an ode to the thousands of political prisoners who died or went missing under Franco. Years before it had been defined by Nye, Tàpies appeared to be keenly aware of the ability of soft power to win hearts and minds. 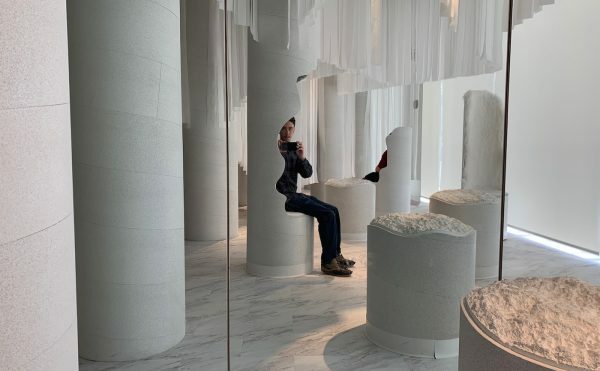 His main strategy was to use symbols to comment on social events that appear on the surface to be innocent, but in reality are deeply political. His unique body of work, made under a Franco regime marked by decades of censorship and repression, still appears to me a fresh aesthetic provocation, albeit now recontextualized in the complex struggles for Catalan independence currently being waged today. However, the Antoni Tàpies Foundation, located in Barcelona, is relatively more autonomous than several of the public institutions Calçada researched. As a private foundation, they are less susceptible to the whims of regulatory bodies or national arts councils. Carles Guerra, an artist, critic and educator who currently serves as director told me that it receives the bulk of its revenues from the private trust established under Tàpies’s name. This allows them to exercise more autonomy in terms of the programming they platform. Touching on the subject of institutional responsibility, he said that the Tàpies Foundation remains firmly committed to the values of Tàpies himself, who died in 2012. I now understood that, all told, the condition as a solitary bird, as an independent rebel that artists need to assume at times painfully, may also lie at the center of the freedom and hope that inspire so many ideas that turn to militancy. Though the foundation is mainly dedicated to the life and works of Tàpies himself, it also partners with other foundations — such as the Han Nefkens Foundation — to present contemporary artists who are active in socially and politically relevant ways today. A case in point of this is an exhibition of Erkan Özgen currently titled Giving Voices. As his first solo show in Europe, Özgen’s exhibition at the Tàpies Foundation presents an assembly of works, mostly video, that explore themes such as forced displacement, migration, and human rights. In Özgen’s “Wonderland” (2016), a work that received considerable praise when shown in the last Istanbul Biennial, we encounter a young boy named Mohammed. This boy was filmed by Özgen immediately after losing members of his family to an Islamic State offensive on his home of Kobanî in 2015. The young Mohammed — deaf and mute — uses gestures to recount his forced displacement. Özgen told me that he met the boy by chance, after his brother had taken him in from a nearby refugee camp. In Diyarbakır, where Özgen continues to live and work and teach at a local school, Turkish forces have been involved in bitter conflict with the Kurds for decades — a conflict spread across Turkey, Iraq and Syria. Embedded in the region, Özgen’s unique perspective offers a view of the numerous conflicts and systematically repressed groups therein. Another video work in Özgen’s exhibition, “Purple Muslin” (2018), follows several Yazidi women who escaped the Islamic State of Irak an al-Sham forces and sought refuge in Northern Iraq. In the video, these women describe their trauma and memories of violence. Alongside the video, a piece of purple fabric is displayed in a vitrine — a keepsake Özgen was given from the women after visiting them in the refugee camp in 2017. The video, which premiered at the last Manifesta in Palermo, goes beyond a journalistic framing by focusing on the lived realities, often deeply personal, of the women and their responses to their strenuous conditions. Like the Kurds, the Yazidis in Iraq are seen as apostates and have been subject to numerous forms of violent suppression. In Özgen’s video, we learn of the discriminatory policy towards the Yazidi minority in one of the world’s most dangerous places, Northern Iraq, where before being subject to incursions from ISIS, they were subject to years of violence under Saddam Hussein, and then during the Iraq War. In a time of a turbulent migration crisis that is redefining our political and social ecosystem, Erkan Özgen’s works give voice to a series of stories bound to be forgotten over the constant flow of information, or sometimes intentionally overshadowed. They are fragments that awaken feelings and fundamental questions. How can art contribute to our understanding of the reality of war, conflict and violence? The subjects and people Özgen often foregrounds, we are reminded, are people with their own stories, hopes, and dreams. Accordingly, the two exhibitions — seen together — raise important questions for me with respect to how art can respond to urgent social justice issues. While nations like Turkey and Spain have access to soft and hard power alike, in stateless nation building projects — such as in Catalonia and Greater Kurdistan — art can and should challenge the diplomatic efforts of dominant, hegemonic powers, with voices who do not fit the status quo. Despite its obvious limitations, cultural diplomacy (or soft power) can and should be leveraged as a means of peacefully enhancing relations between cultures in diaspora, as mechanisms of cultural and political survival for minorities under threat. This is not to argue for some pastiche propaganda masquerading as art, nor for bombastic artistic activism, but rather to open up timely conversations on controversial, even dangerous issues. Cultural diplomacy (aka soft power) can and should be used to develop constructive, oppositional, and nuanced discourses, while remembering that when art is put to work in direct service of politics, tensions will inevitably arise. 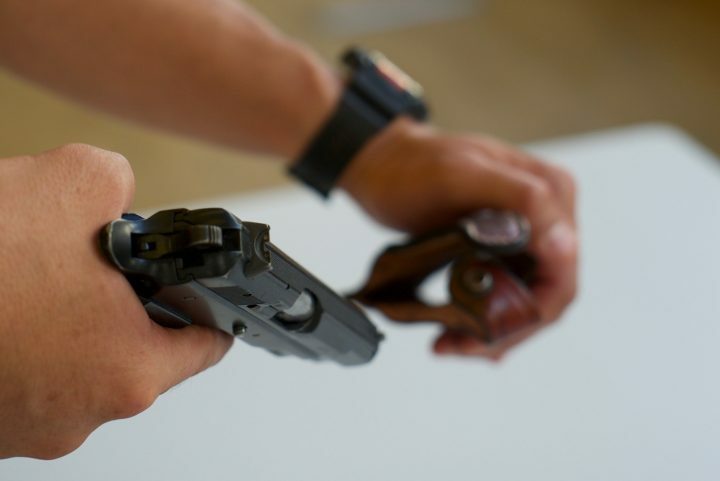 But in the interest of minorities struggling to survive, soft power can be leveraged to strategic advantage, even and perhaps especially in the face of direct violence and repression. Tàpies developed a method of writing in an abstract language in which clues and symbols could tell larger stories. This is still happening today. While political art is necessary in raising awareness, sometimes the lack of engagement with a specific subject can be more telling than anything else. 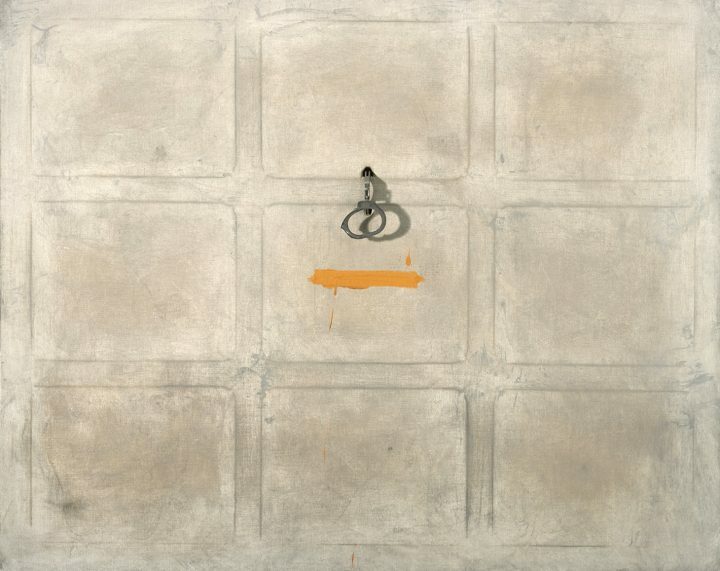 Through their respective engagement with social justice and human rights, both Özgen and Tàpies share a strong tradition and commitment to political art, but not in ways that makes them overtly biased. Their aesthetic kinship is rooted in their sensitivity to vulnerable populations, and their abilities to use art to respond to the socioeconomic concerns of their time. Accordingly, we should remember that political art doesn’t always have be agitational; it can subtle and nuanced, employing visual references to broader themes without the categorical absoluteness that flattens art into a tool of pure propaganda.